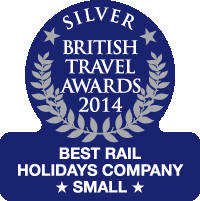 Enjoy some memorable coastal railway journeys this year by joining one of Ffestiniog Travel's UK escorted rail holidays. Sit back and enjoy the view or delve deeper and discover the workings of some of our famous heritage railways. The Isle of Man is one of the UK's hidden gems for steam travel and vintage transport. This tour will indulge your passion for old-fashioned transportation as you go behind the scenes of working railways and trams and tour this pretty island in style. An Island Explorer ticket will give you unlimited travel on scheduled services of the Steam Railway, Manx Electric Railway, Snaefell Mountain Railway and most bus services. We visit the workshops of both the Manx Electric and Isle of Man Steam Railways and during this 10-day tour, priced from �025pp, we take to the water to view the locations of up to 14 existing and former railways. We start this tour in the dynamic and vibrant waterfront city of Portsmouth, the home of the Modern Royal Navy, before making our way to the picturesque Isle of Wight and New Forest National Park. View historic buildings, sights and ships as well as enjoying a river cruise and plenty of steam railways. 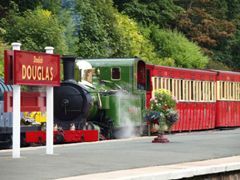 This is a wonderful way to explore this area of England with private tours and steam journeys to make it feel extra special. 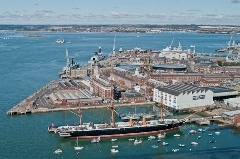 A 10-day tour, priced from �385pp, that includes guided tours of HMS Warrior and Victory and journeys on the Isle of Wight Steam Railway, Watercress Line and Hollycombe Steam Museum. A wonderful opportunity to discover the workings of the Ffestiniog and Welsh Highland Railways. This 5-day tour takes you behind the scenes of the FR, the world's oldest narrow gauge railway, and we journey on the UK's longest and newest narrow gauge line, the Welsh Highland Railway. We have been running this tour for three years and its popularity continues to grow as the unique 'access all areas' aspect appeals to the rail enthusiast. 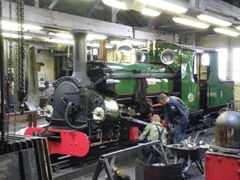 Priced from �5pp the highlights include a steam hauled private charter train, footplate ride, in-depth guided tours, insights from railway staff and you can even drive an engine at Porthmadog Harbour Station. This year we have combined two of our most successful tours of Scotland with the Outer Hebrides, a windswept, rugged chain of islands steeped in history and legacy. Enjoy the Orcadian route through the Highlands of Scotland, the spectacular Kyle line and the northern moors en route to Orkney. 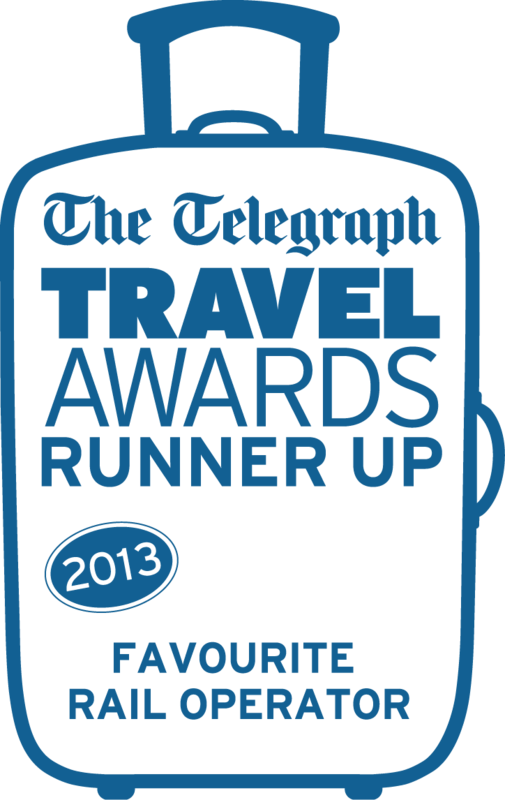 This tour delivers the very best of Scotland and even includes a wee dram of award winning malt whisky! 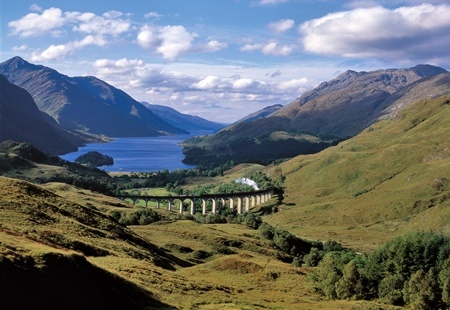 This 16-day tour, priced from �995pp, also includes journeys on the famous Jacobite and Strathspey steam trains, charter trains on the Keith and Dufftown Railway, visits to Lews, Dunvegan, Eilean Donan and Urquhart Castles and much more. Wales has so much to offer visitors and when planning an annual rail tour around the country we are spoilt for choice. In this 11-day tour we travel on the must-ride independent railways of North and Mid-Wales, the 'great little trains of Wales' including heritage steam to the summit of Snowdon. 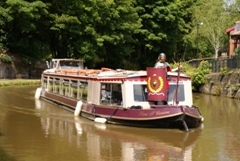 We take to the water to enjoy a relaxing canal boat cruise on the Shropshire Union Canal and the Pontcysyllte Aquaduct. Priced from �450pp this holiday provides a good dose of history too with visits to Caernarfon and Penrhyn Castles and we discover Wales' slate heritage at the National Slate Museum and Llechwedd Mines. If you feel inspired to explore these heritage gems close to home please don't hesitate to visit our website at www.ffestiniogtravel.com to view each tour in full or email us at info@ffestiniogtravel.co.uk or call 01766 772030 to discuss the tours in detail.